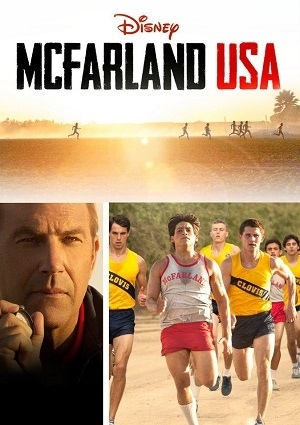 This is an inspiring film that Disney brings to us based on a true story, “McFarland USA” shows how, despite the difficulties, you may succeed wherever there is willingness to do so. This is the history behind all of McFarland novice runners whose lives pass in a small and humble village United States, dedicated to farming. In McFarland Institute, the Cross-Country team led by coach Jim White who immediately notes the great ability of students to run, at the time, decided to support all the guys (most of Latin origin) for to change their destinations through sport because this knows no bounds.